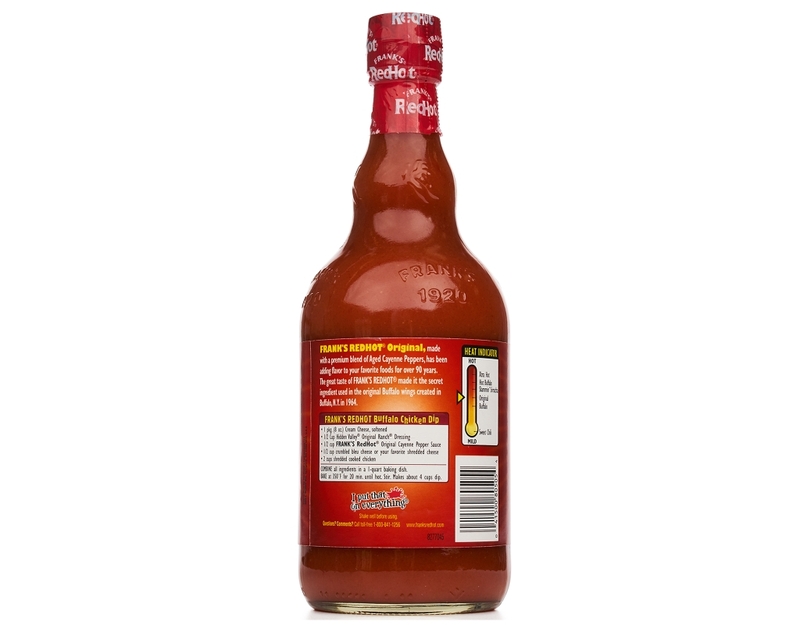 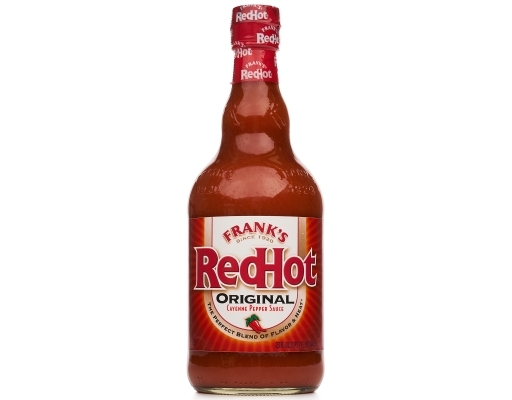 Frank's RedHot Original Cayenne Pepper Sauce is made with a premium blend of aged cayenne peppers that add a kick of heat and a whole lot of flavor to your favorite foods. 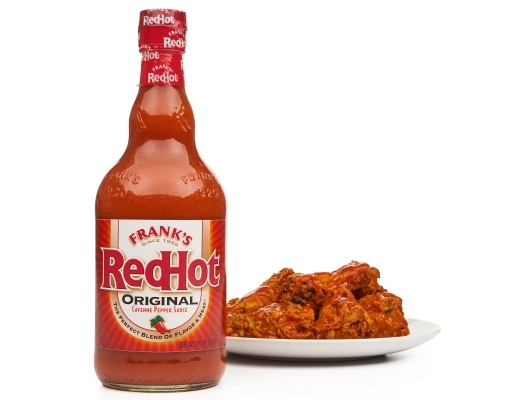 The Perfect Blend of Flavor and Heat. 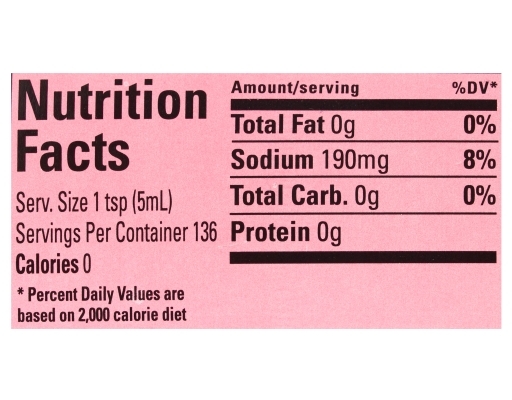 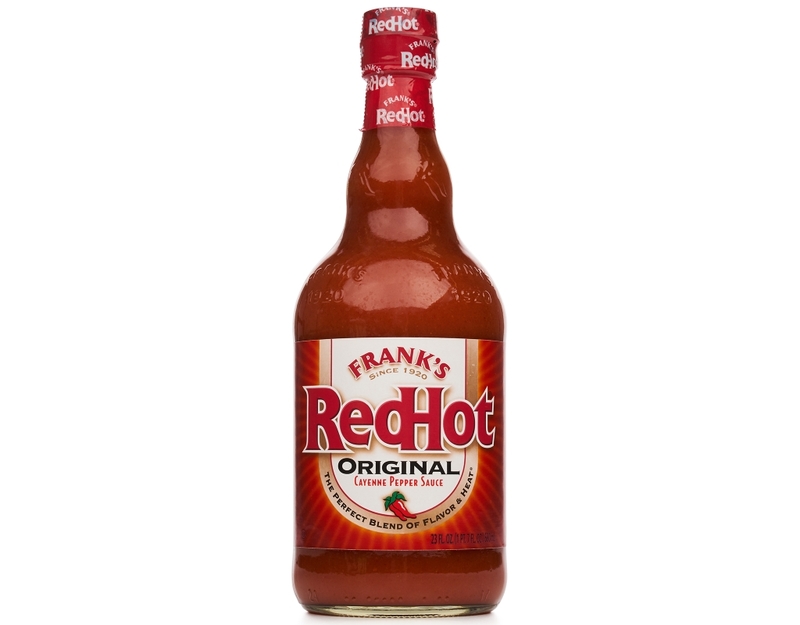 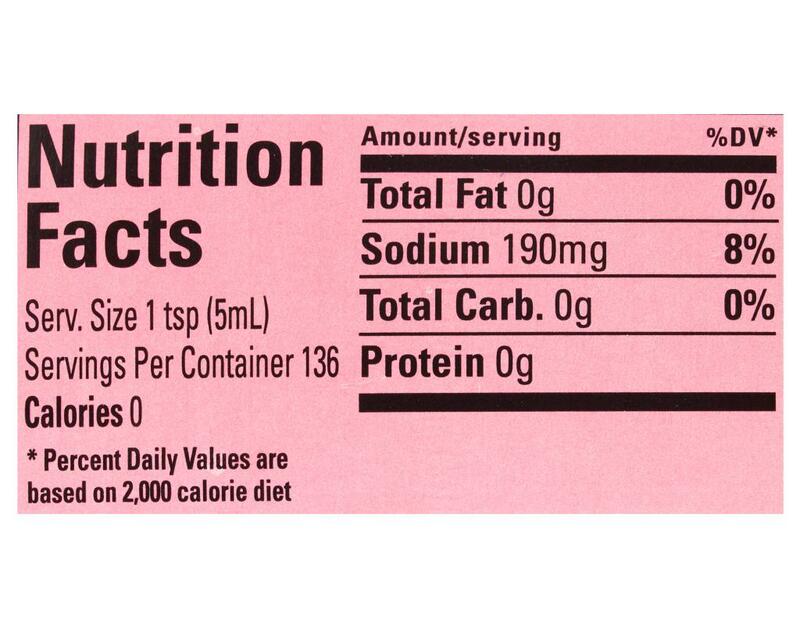 The great taste of Frank's RedHot made it the secret ingredient in the original Buffalo wings created in Buffalo, NY in 1964. Try the Original Buffalo Chicken Wing recipe for authentic restaurant taste.